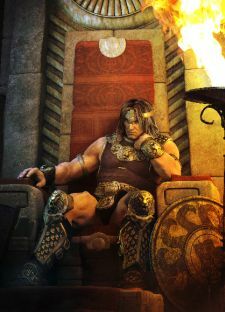 Massively Speaking Episode 45 returns this week as a one-on-one interview with Glen "Famine" Swan, Funcom's Community Manager for Anarchy Online and Age of Conan. Shawn and Glen chat about the newest content patch introduced recently for AoC, as well as community management in general. Massively Speaking Podcast Episode 45 originally appeared on Massively on Wed, 04 Mar 2009 10:00:00 EST. Please see our terms for use of feeds.